If you are new here in Qatar or resident in Qatar you can refer to our website http://www.edudirectory.qa . 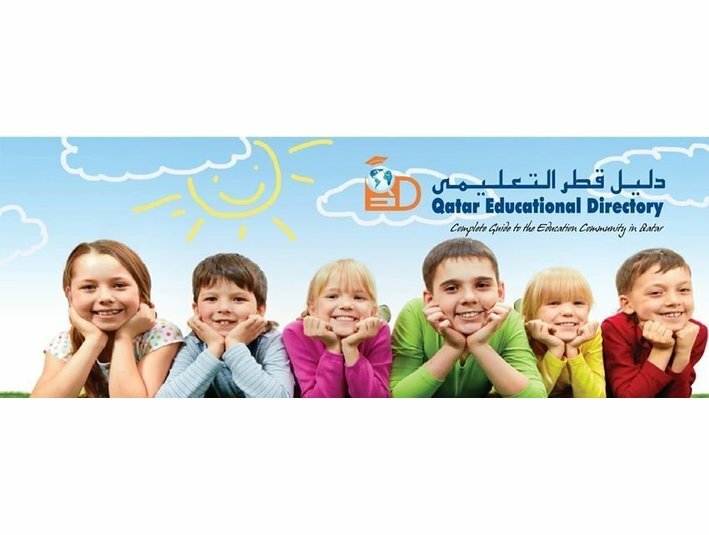 Qatar Educational Directory has provided parents with complete, accurate, valuable and comprehensive information about all the Nurseries , Kindergartens , independent schools , private and international schools, colleges,universities,special need centers , training centers , English education centers in Qatar. Qatar Educational Directory gives you detailed information, such as their grades, curriculum, the language, the age and date of admission…. information to families inquiring about educational options from pre-K to post-secondary.